Aaron Sanchez battled through 6 solid innings of work, giving up 4 runs on 4 hits and 4 walks. He needs to work on his command, but it's still early in the season. It's just nice to see him using all his pitches and displaying good velocity. Time for the Socrates Brito experiment to end. He struck out to end the 5th and 8th innings and he killed the rally the Blue Jays had going in the 6th, flying out on the 1st pitch. I don't know why the Blue Jays are being patient with him when an equally ineffective Gift Ngoepe was DFA'd earlier than this point in the season. Freddy Galvis is BY FAR the best free agent acquisition of 2018. He fired a strike to Danny Jansen to end the game when it looked like Ken Giles was going to blow his 2nd save in a week. He also extended his hitting streak with a single. 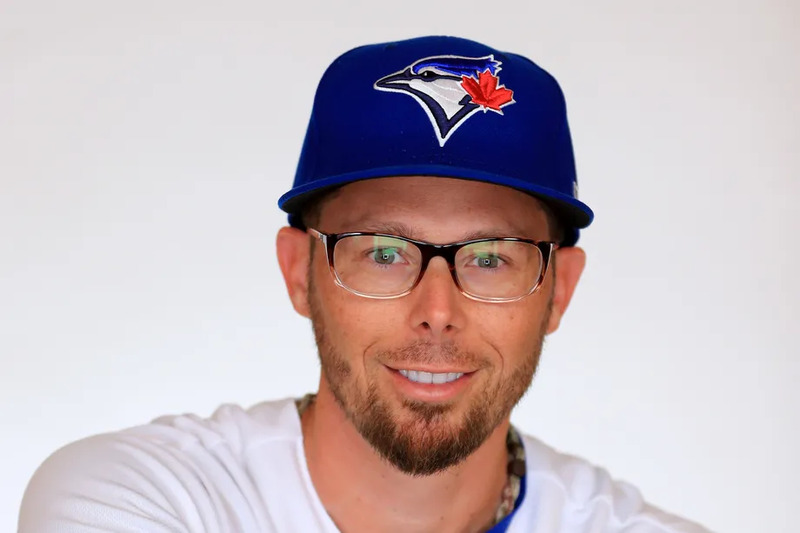 Eric Sogard had a great debut in a Blue Jays uniform, going 3-5 at the plate and scoring a pair of runs. He only had to make one play in the field, which he handled cleanly. Up next, the Blue Jays go for their 3rd straight win and first series win of the season.Trent Thornton will be looking to bounce back after a rough outing five days ago that led to an early exit. The Twins will counter with righty Jake Orodozzi, who had a no-hitter into the 5th inning his last start.